Benefiting The New York Caledonian Club. 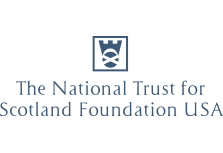 The New York Caledonian Club is a non-profit organization established in 1856 providing Scots, Scottish-Americans, and anyone with an interest in Scotland, the opportunity to be immersed in authentic Scottish culture. 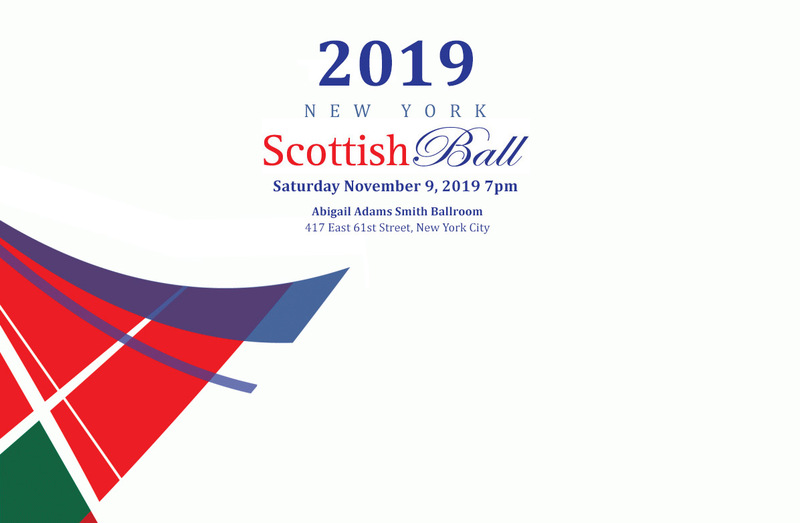 The New York Caledonian Club also organizes many Scottish cultural activities and events throughout the year including Gaelic and Bagpipe playing lessons. Please email ScottishBall@aol.com with any questions.